Made to protect you from the elements, this structed cap is designed with a pre-curved visor and mesh back. 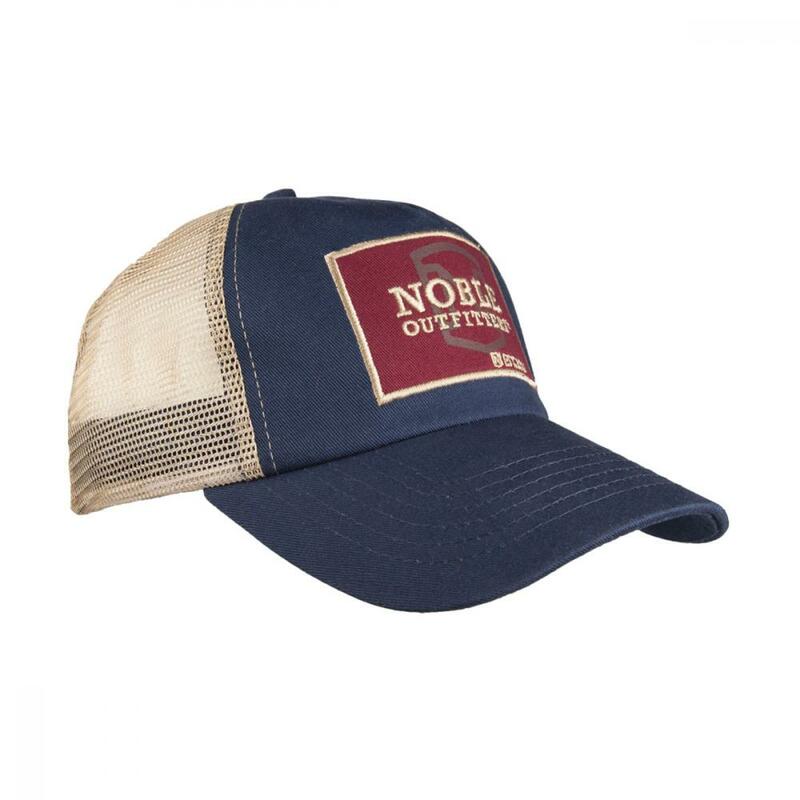 Complete with an adjustable snap back closure. 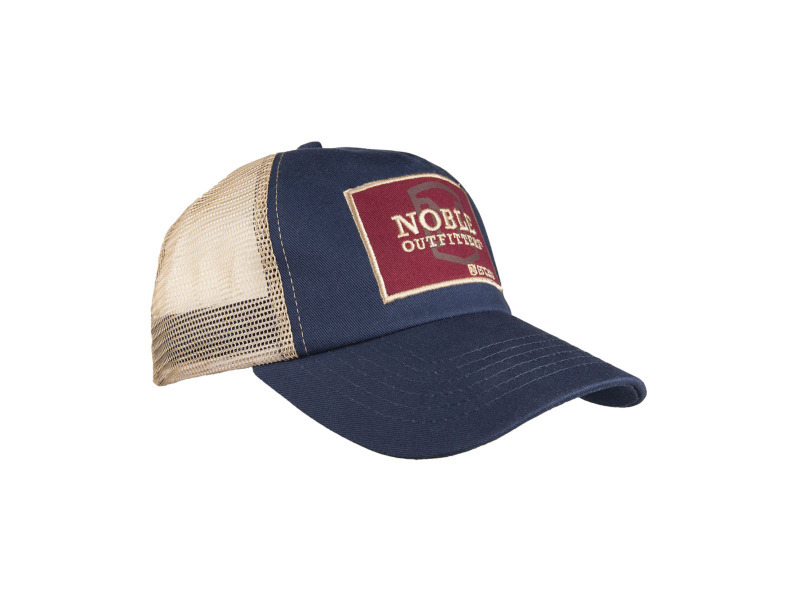 There are currently no questions for Noble Outfitters Cruiser Cap - be the first to ask one!